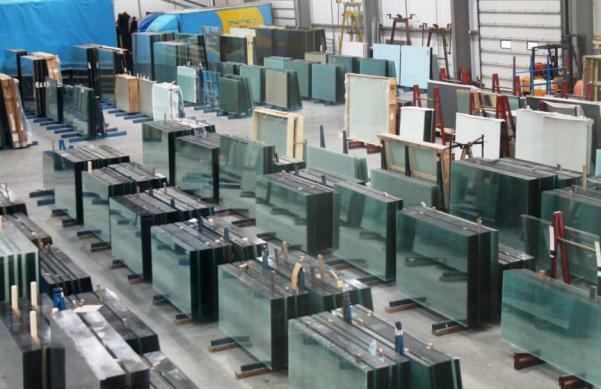 Through our Branch based in Beckton, situated in the London Docklands we have the ability to offer cut sizes and glass from stock. 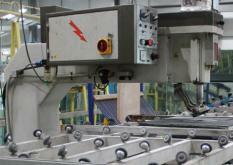 We offer our clients unrivalled service through our investment in production and processing equipment. 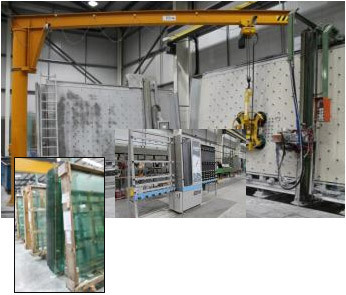 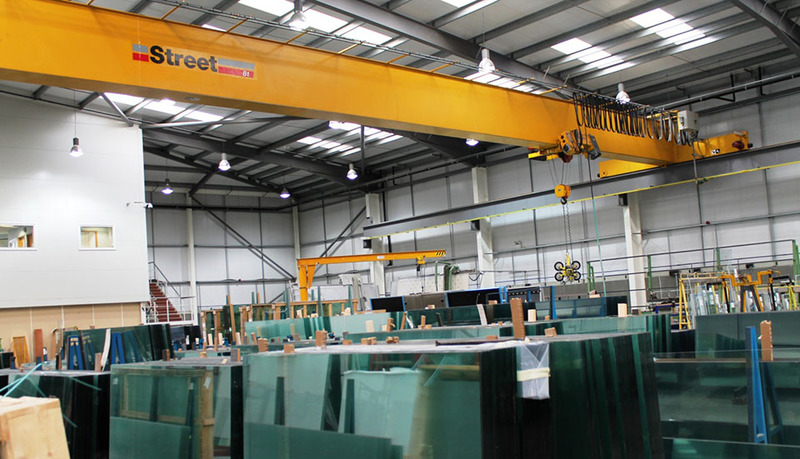 Our two overhead Street glass cranes are embedded into the core foundations of the building to improve Health and Safety and to allow for efficient handling and moving of glass throughout the production facility. 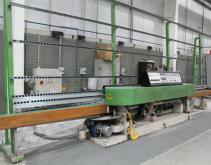 Our high speed, in-house Sand Blasting Booth. 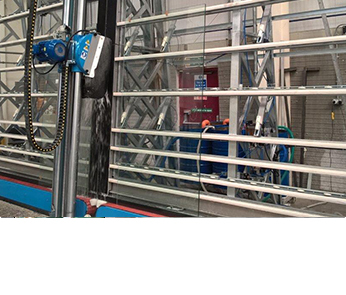 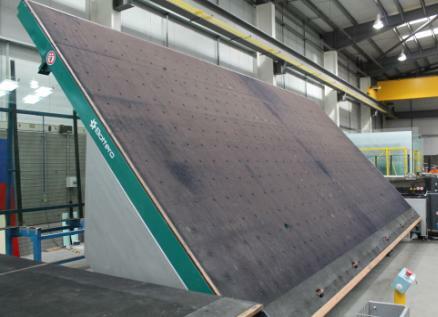 manufactured byAdelio Lattuada which can process glass between 3mm and 19mm thick. 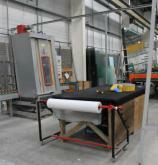 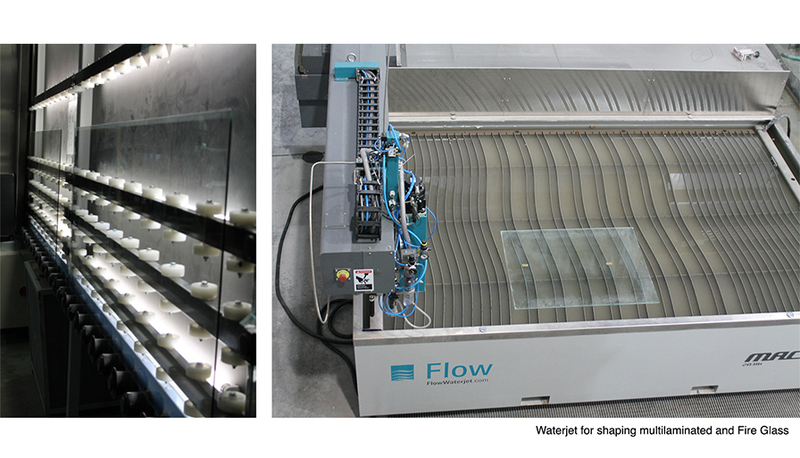 N&C Glass have invested extensively into glass cutting tables. 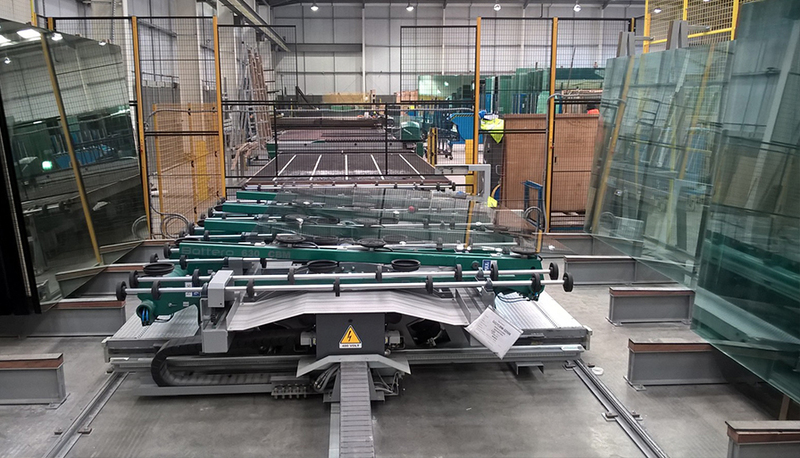 With extended production over two shifts, we are able to offer a full glass cutting service with best industry lead times. 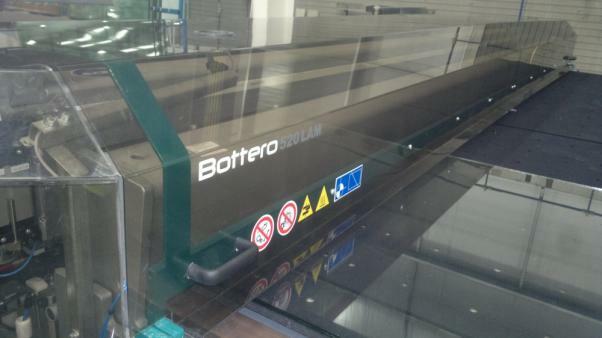 As major suppliers of oversized commercial glass, our large scale Bottero Loading Table has the capability of holding glass up to 6000 x 3210, perfect for shop fronts and office buildings.